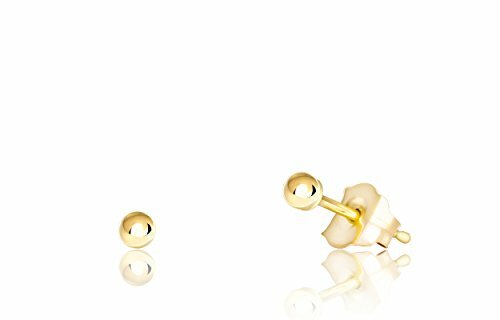 These simple 14k yellow gold ball stud earrings are both classy and playful. They are perfect for any occasion or collection with their classic look and unlimited versatility. Comes in different sizes and either white or yellow gold. Gift box included. If you have any questions about this product by Honolulu Jewelry Company, contact us by completing and submitting the form below. If you are looking for a specif part number, please include it with your message.